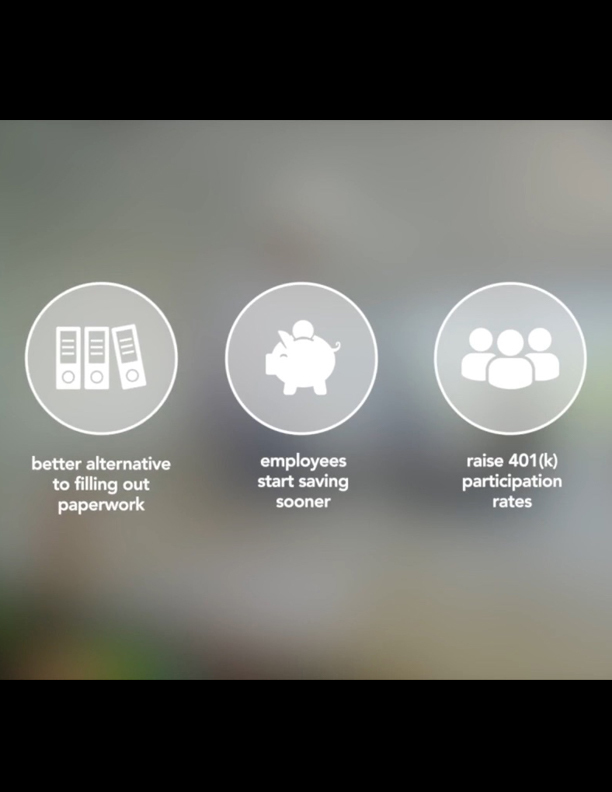 ADP makes 401(k) Plan administration easy. The road to a successful retirement plan can be challenging. On top of regulatory issues and fiduciary responsibilities, massive amounts of 401(k) Plan administration paperwork can be time consuming, complex and fraught with mistakes. Not to mention that errors can lead to serious liability for your company. Want to know what other Plan Sponsors think about ADP? View the client testimonial videos below and hear what other Plan Sponsors have to say about their experience in choosing ADP to provide services for their organization’s 401(k) retirement plan.